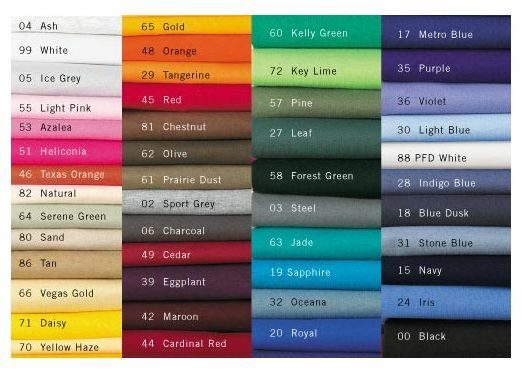 NASA Racing Logo Heavy Blend Hoodie, Choose your Color!! 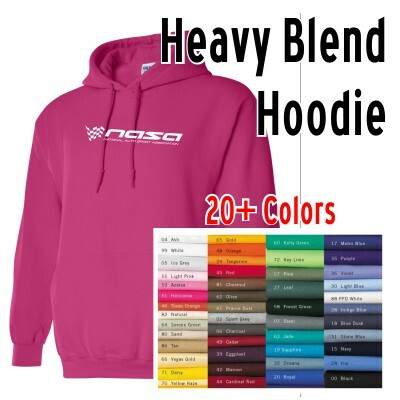 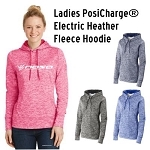 Home > Women's Apparel > Sweatshirts and Hoodies > NASA Racing Logo Heavy Blend Hoodie, Choose your Color!! 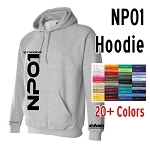 Heavyweight Cotton Blend Hoodie with screenprinted NASA Racing Logo on front.